Farmland and related agricultural assets have strong underlying investment fundamentals which distinguish them from many other investments. Farmland provides competitive returns from biological growth with attractive cash yields while portraying the added benefit of the investment characteristics outlined below. 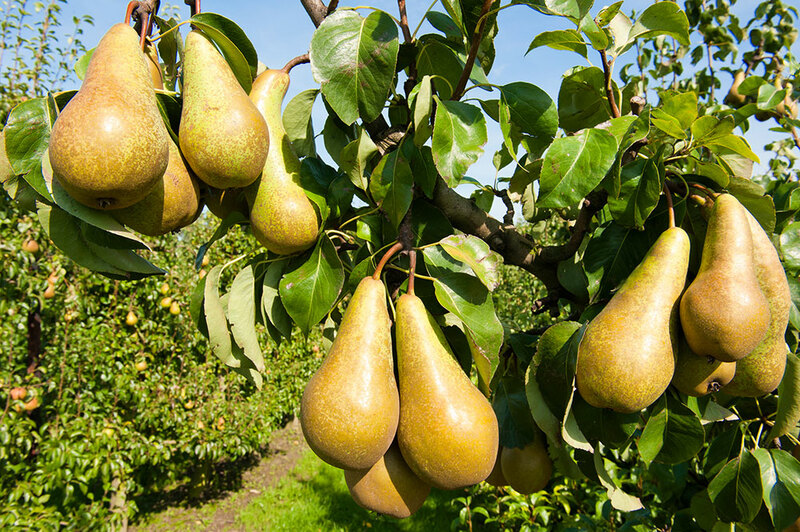 Farmland investments provide competitive performance, meeting portfolio diversification needs while enhancing overall portfolio performance. Over the long-term, farmland returns have compared favorably against other major asset categories. 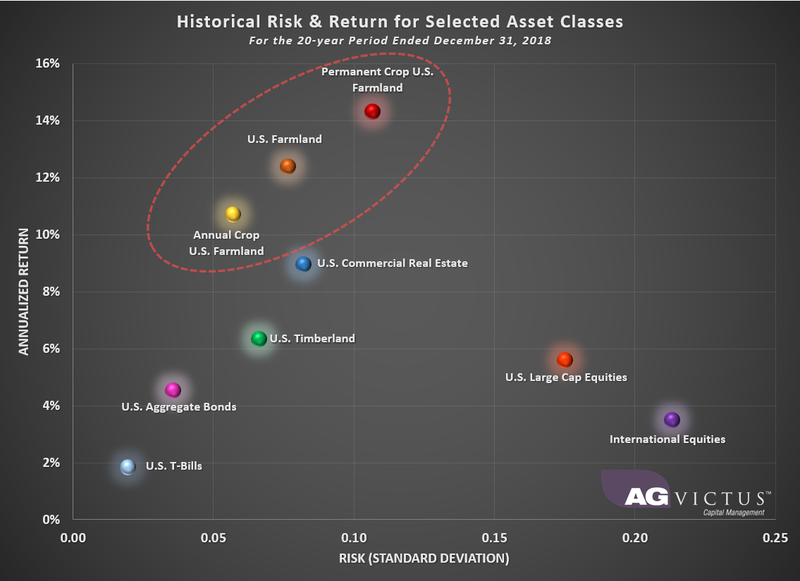 Farmland has demonstrated low correlation with selected major asset classes, providing diversification while minimizing volatility. For the 20-year period that ended on December 31, 2018, the Sharpe Ratio for U.S. farmland was 1.34 compared to that of the S&P 500 which was 0.20. Farmland is one of the few assets that have the intrinsic and proven long-term ability to preserve capital in the face of rising consumer prices. 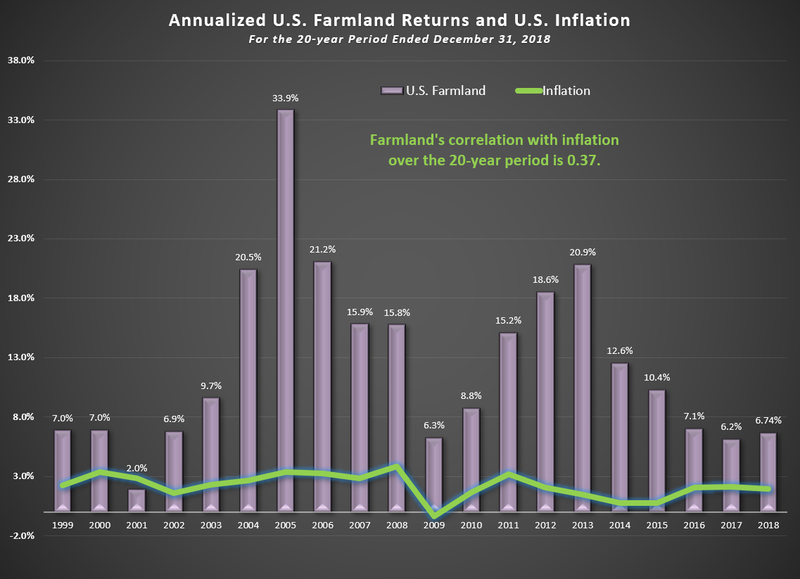 For the 20-year period ending December 31, 2018, U.S. farmland’s correlation with inflation was 0.37. 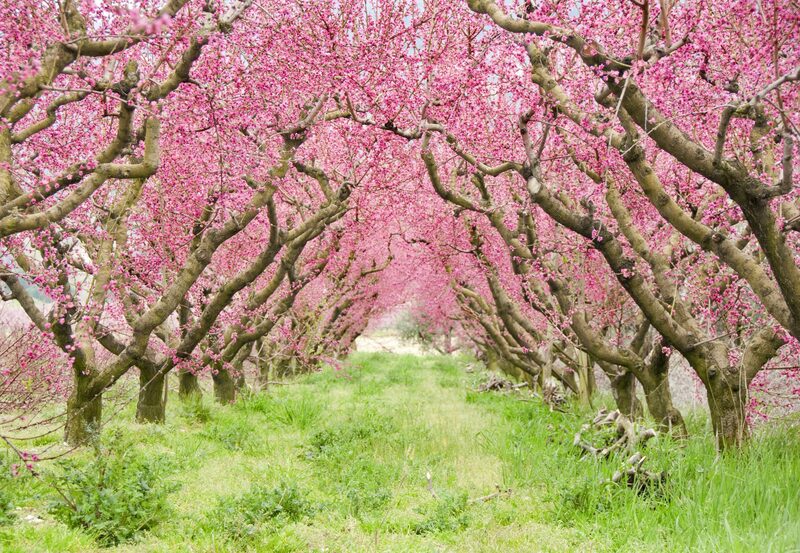 Farmland has the benefit of biological growth which is independent of all factors typically impacting other investments such as economic cycles and events, political developments and human emotions. 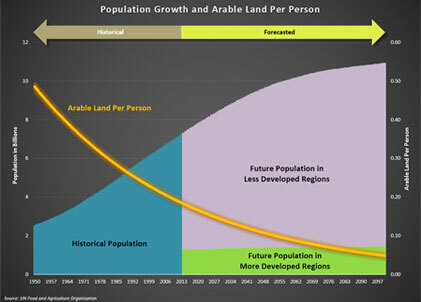 Biological growth is a powerful and distinguishing trait that underpins farmland’s investment thesis. The long-term supply and demand fundamentals of farmland bode extremely well for the patient investor who thinks in terms of decades and not quarters. Without a substitute for food, the growing global population with a rising standard of living will continue to increase demand for farmland and the products it produces. The U.N. Food and Agriculture Organization estimates we will need to increase global food production 70% by the year 2050. To put this into perspective, more food will need to be produced in the next 50 years than has been produced during the last 10,000 years combined.